James Bay is one of the busiest and unique neighbourhoods in the Victoria Downtown Core. Island Junk knows the lay of the land and can provide the services you need at an affordable price. We remove everything from yard and garden waste to demolition and renovation debris. With James Bay being the heart of Victoria’s inner harbour we understand your junk and waste needs to be loaded up and removed in a timely fashion! Our fast and affordable Junk Removal will have your James Bay property looking great. With over 10 years experience, we know how to recycle, resell, donate and dispose of anything! Island Junk Solutions offers competitive rates, high-quality service, and polite and knowledgeable staff. 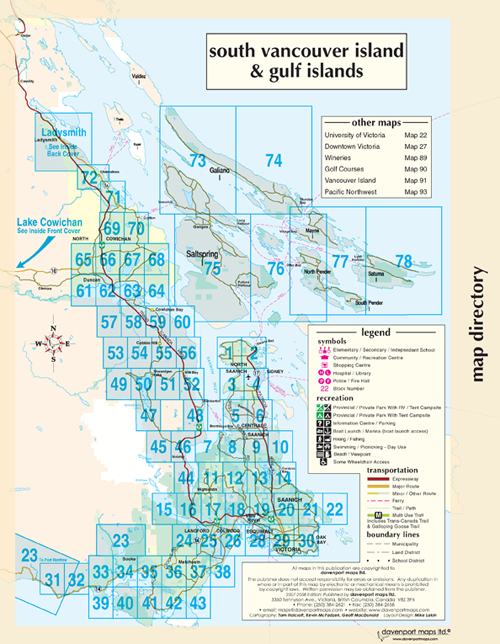 Our service areas are the whole lower island from Cowichan Bay to James Bay and everywhere in between. Please call if you’re out of our main service area of the Vancouver Island for an overview of additional travel costs.